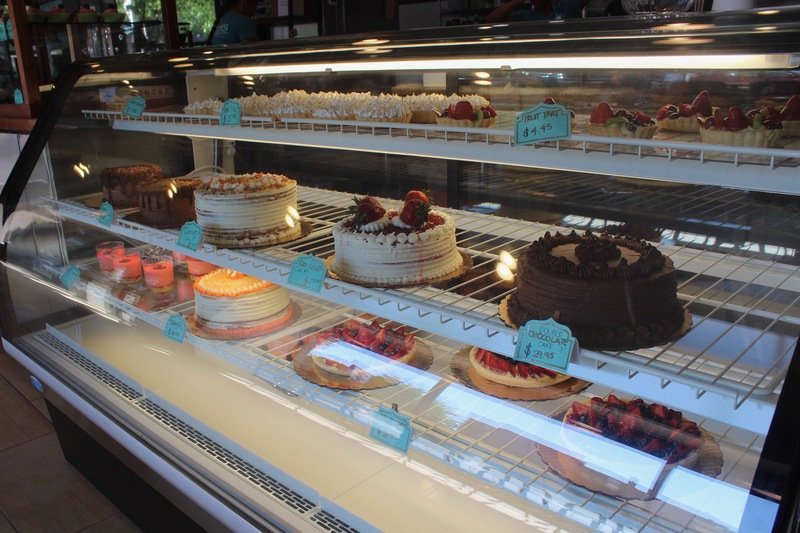 The cafe and bakery offers pastries, cupcakes, cookies, macaroons, muffins, bagels, fruit tarts, lemon pies, milkshakes and custom cakes as well as breakfast options till noon. 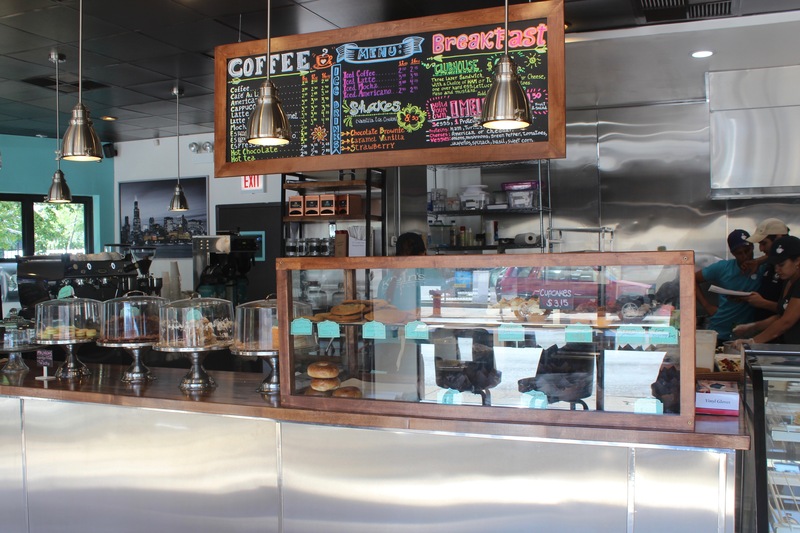 UPTOWN — The Buena Park area has a new spot for coffee, teas, breakfast and custom treats. 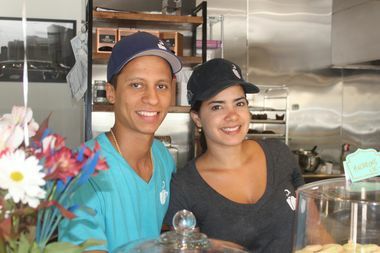 The husband-and-wife team of Sergio Barbone and Jessica Klein opened Klein's Bakery and Cafe at 4155 N. Broadway on May 28, the owners said. "I've been here for two years and there's nothing around like this," said Barbone, adding an empty corner seemed too good to pass up for the venture. The bakery and cafe also has free Wi-Fii, so folks can work there during the day, he said. Pastries, cupcakes, cookies, macaroons, muffins, bagels, fruit tarts, lemon pies, milkshakes and custom cakes are offered, as well as breakfast options, such as sandwiches and omelets, until noon and a full coffee menu. It will also offer cachitos, a croissantlike sandwich with ham and cheese that is popular in their home country of Venezuela. The couple moved from Venezuela, where Barbone was a physician, about two years ago, he said. He is now preparing to receive his certification to practice medicine in the U.S. as they run their first bakery, he said. The cafe is open until 8:30 p.m.